Owning the right amount of stuff (and the right amount of house or car) is something that probably pops into everyone’s mind at least once a week. It’s hard to not feel conflicted or even guilty when we read about minimalists or about those who have chosen to live in “Tiny Homes”. “How much stuff do I really need?” This is a question I receive from my organizing clients frequently. So frequently in fact, I thought it may be time to actually make a break down or guideline for families to reference when asking themselves that exact question. Unfortunately, I just don’t think one list could cover every household as each home and family has their own unique individual needs. As for the question itself, “how much stuff do I really need?” The answer is really not as difficult as you may think. 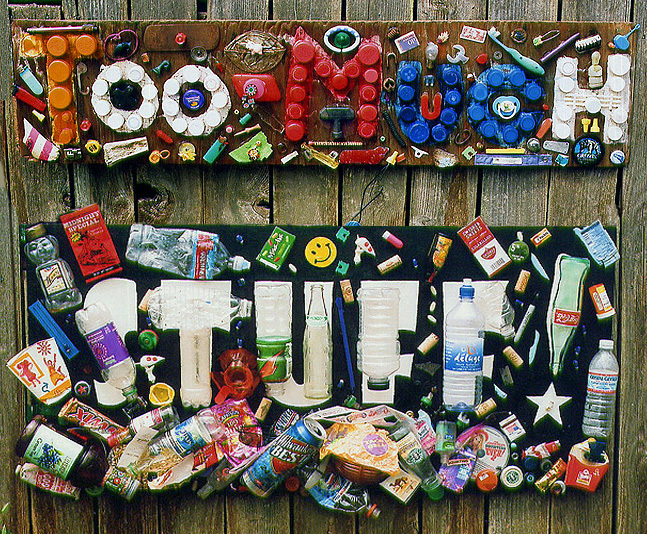 The right amount of stuff equals the amount you can fully and regularly use. Sounds simple, right!? It may not be a difficult question to answer but as the old adage goes “easier said than done.” However, the answer is a gentle reminder and can be used as a guideline that can assist us from living in so much excess, yet flexible enough to allow for the many and varied individualized family’s and home’s needs. My house is not tiny, but I don’t have anything approaching a mansion either. I think it’s just the right size for me and my family, because we use pretty much every square foot of the house every day. There’s not a room that goes untouched. I can tell my kids have the right amount of clothes because their drawers are low but not empty on laundry day. My rule of no more than one cereal box open per family member ensures we don’t have a bunch of stale or expired boxes in the pantry yet everyone has something they enjoy. The kids are stimulated and entertained by their toys but everything has a place to be put away at the end of the day. We have the right amount of pots and pans, dishes and storage containers in the kitchen because we always have what we need and they are not in the cabinet long enough to collect dust. With a little bit of patience and thought you will figure out how much “stuff” you really need—just ask yourself how much you can really use. I think that question can help you to avoid feeling guilty about what you own and use which also will assist you in knowing what you might want to eliminate. Of course, (here comes the shameless plug) if you need any assistance please do not hesitate to call your friendly concierges at Queen City Concierge.